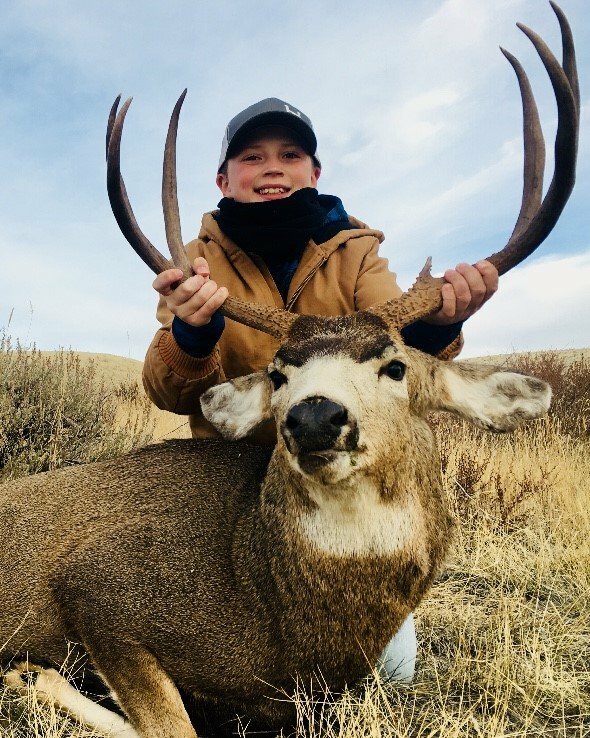 Clear Creek Hunting, who operates on three different CWMU's in northern Utah and on Diamond Mountain in northeastern Utah, has available mule deer, elk and antelope hunts. 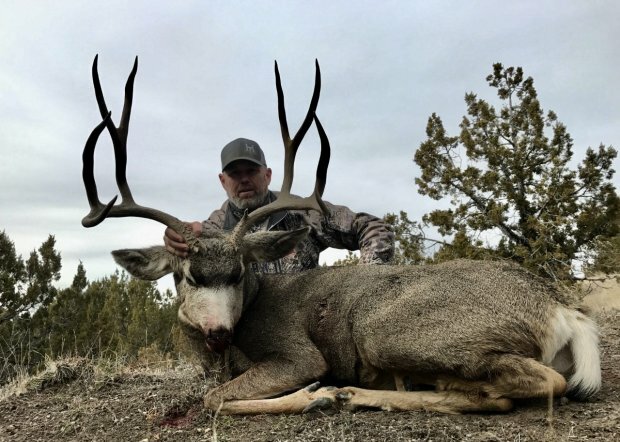 Hunt rates vary depending on the species and area you're wanting to hunt. 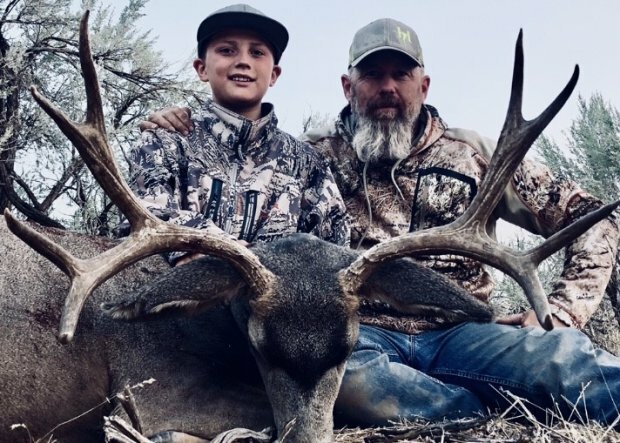 Visit Michael's website for more details and hunt rates and give him a call.